Specialist in the repair, replacement, management and maintenance services of electrical and mechanical equipment. We use our extensive knowledge and engineering expertise to offer the full spectrum of care for your electro-mechanical assets. 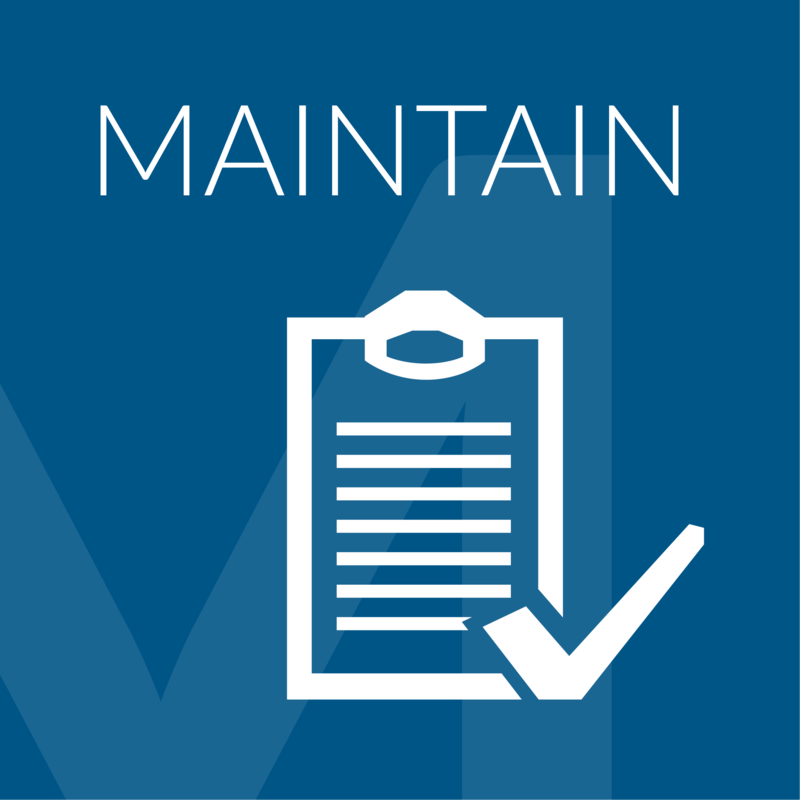 We produce tailor-made maintenance strategies to help you prevent unplanned downtime and increase Mean Time Between Failures (MTBF). If you want more, we offer complete asset management packages where we do the hard work for you; analyzing and improving your maintenance strategy and fulfilling maintenance services. 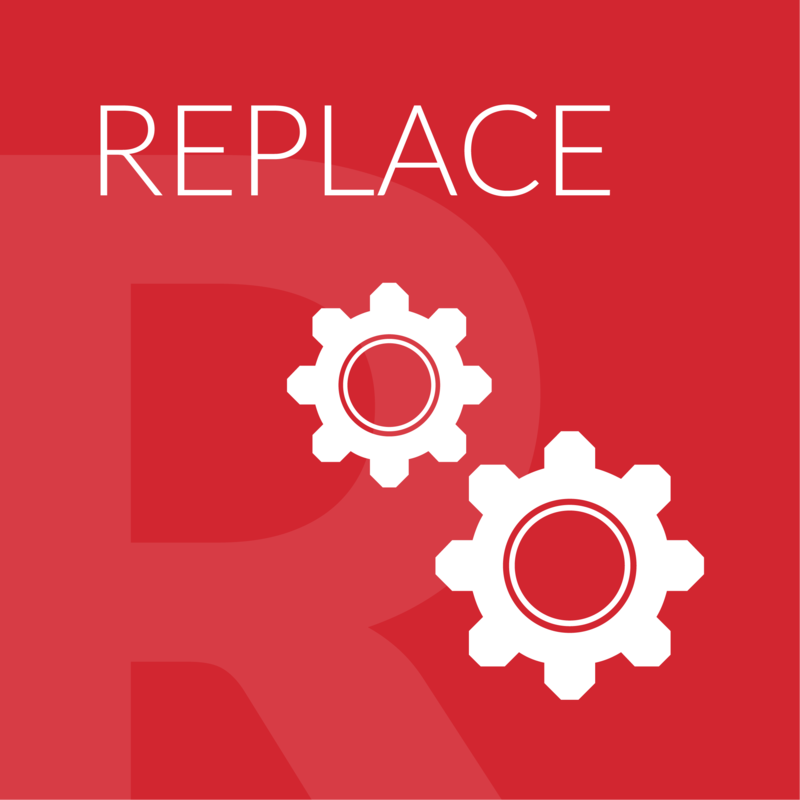 Our ad hoc repairs and replacement services will help you if you encounter unplanned downtime. We know how important a fast turnaround time is to you. CPM Engineering have over 25 years of experience in the electro-mechanical maintenance services. Our repairs workshop is one of the largest in the UK and represents a three million pounds investment. It hosts our 15 tonne lifting facility and is manned 24/7 by our specialists engineers. 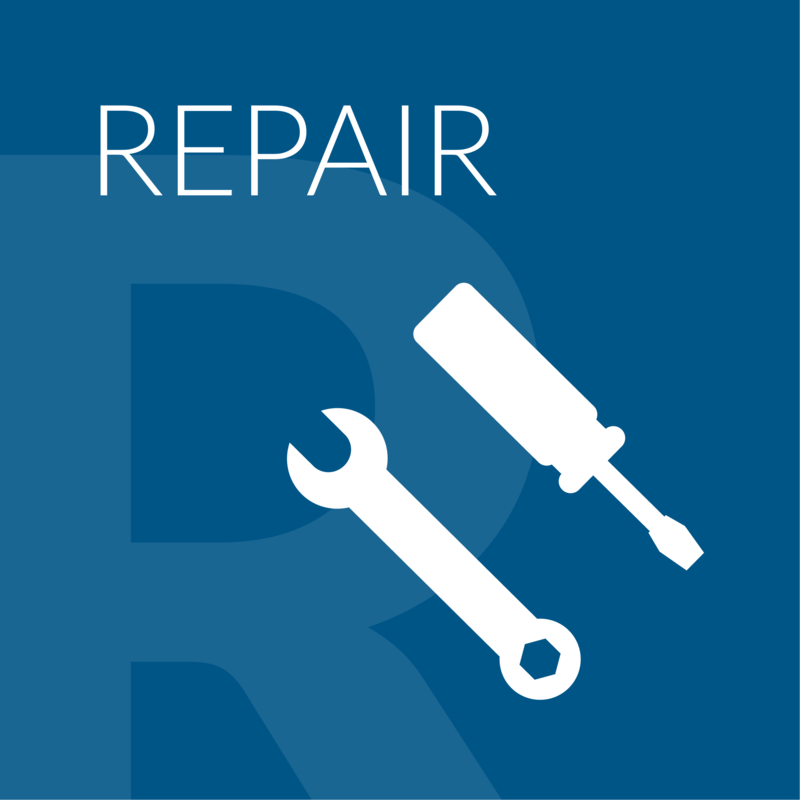 We believe that it is better to prevent a problem than to fix it, which is why we don’t just offer ad-hoc repairs. We are experts in condition based monitoring techniques and root cause failure analysis, deploying asset management technology such as: Vibration Analysis, Ultrasound, Oil Analysis, Thermography and Laser Alignment. We care about flexibility, reliability and quality, just as we believe our customers do, which is why we offer a complete spectrum of services, no matter the size of your business. 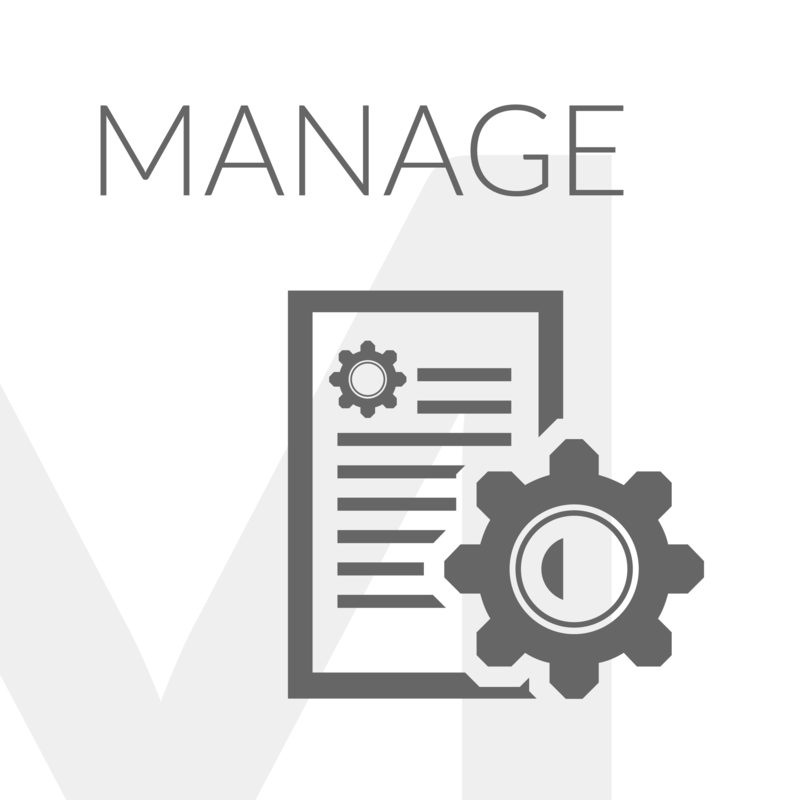 Our Complete Asset Management Programmes can ensure that you reduce unplanned downtime, increase performance levels and overall, increase your profits. We are more than just a repair service. We ensure that you have the maximum up-time with top performance at the lowest cost. If you can’t see what you’re looking for Contact Us, you’ll be surprised what we can do. Looking for help with industrial electronic equipment repairs? Our sister company NDC specialise in repairs from drives to PLCs and industrial computers. Looking for specialists in Servo Motor, PM MRL Motor and Spindle Motor repairs? Our sister company CPM Servolab can deliver this.